Columbia commuters may soon be able to take advantage of new bus routes as part of an overhaul of the city’s public transportation system. The project, tentatively dubbed CoMO Connect, could be up and running as soon as this August. The new plan scraps the use of Wabash Station as a central hub in favor of a connected network of neighborhood and downtown routes. 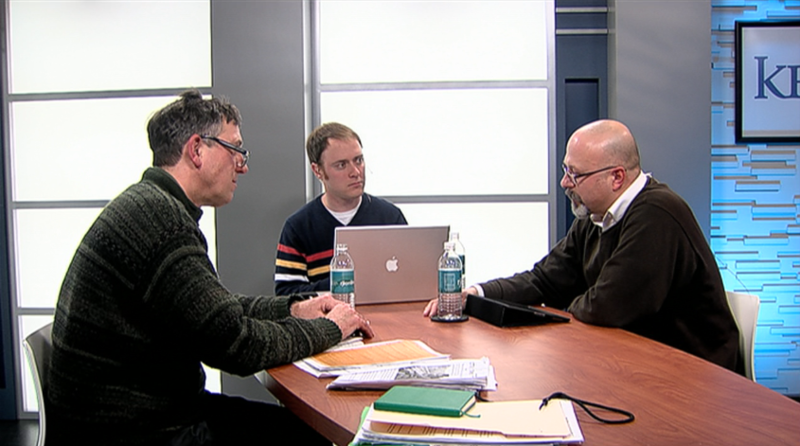 This week on Intersection, we discuss the city’s proposed public transit overhaul.